Nadine Lia is the Regulator for Family Businesses who had the responsibility for developing and introducing policy and legislation specifically for family businesses which has been a first for Malta and internationally. Nadine is a lawyer by profession who has read law at the University of Malta, at the University of Western Ontario, Canada and at The University of Canterbury at Kent. Nadine is also called to the Bar of England & Wales as a barrister, as a member of Honourable Society of The Middle Temple Inn. 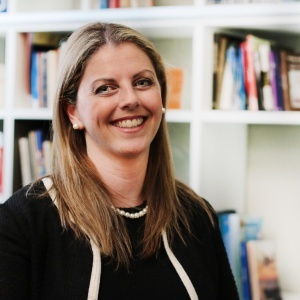 Nadine has worked as a legal researcher, a diplomat at the Ministry of Foreign Affairs in Malta, a barrister in chambers in the Middle Temple Inn, London, a lawyer at the Attorney General’s Office, a partner in a Maltese law firm and most recently as legal adviser to the Ministry for the Economy. Nadine is also a visiting lecturer and examiner at the University of Malta in the Faculty of Law.